Earlier this year we reported on a future venture involving a specially prepared MINI Countryman which was bound to challenge the Panamericana and its 17,000 kilometers of harsh terrain. 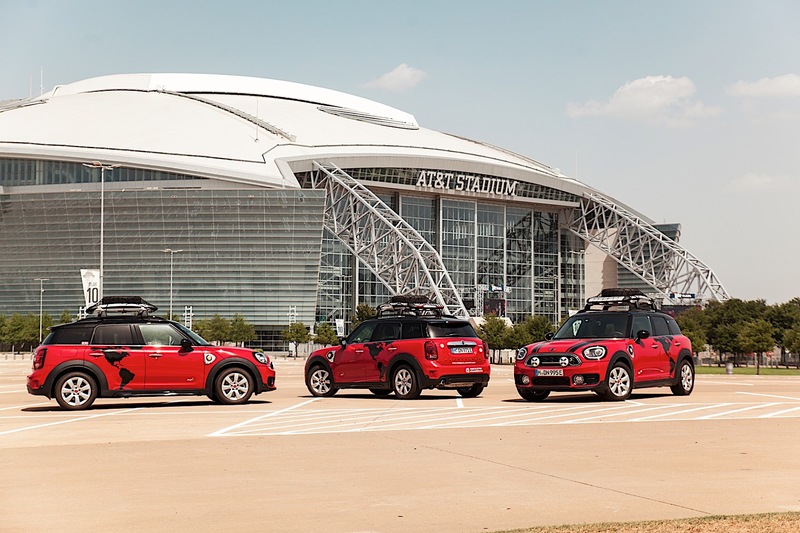 After doing some proper preparations, three MINI Countryman models have set off today from Dallas, Texas, on their adventure, covering 12 states in North, Central and South America down to the southernmost tip of the continent. The model choices might seem a bit off at first. While some would expect the cars to be all Cooper SD models, for their torque and long range, the British brand decided that the MINI Countryman Cooper S E Hybrid would be a better fit. If the team can make it in those challenging environments, it’s pretty much clear that the plug-in hybrid can conquer anything the inner cities can throw at it. The course will go through Mexico first, one of the stops along the way being in San Luis Potosí, where vehicle production is due to start next year at a newly built BMW Group plant. Further sections of the intercontinental tour along the world’s longest north-south road link will run through Guatemala, Honduras, Nicaragua, Costa Rica, Panama, Columbia and Ecuador. The route then initially passes through Peru and Chile to cross the South American continent before running down the Atlantic coast as far as Ushuaia in the Argentinian part of Tierra del Fuego. Arrival in the world’s southernmost city is planned for 29 August 2018. 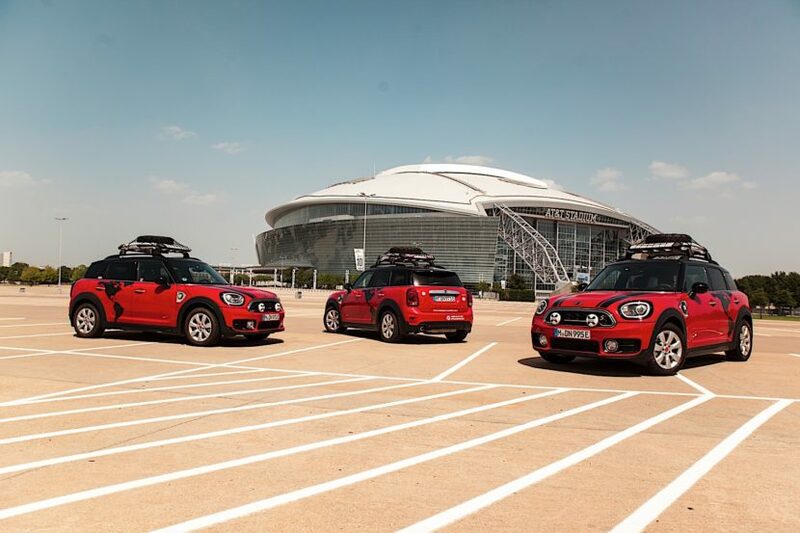 For a period of six weeks, the three MINI Cooper S E Countryman ALL4 will be traveling over roads of varying quality as they pass through fascinating Latin American cities and breathtaking natural landscapes. The vehicles have been specially prepared for this challenging road trip: additional headlamps, tires with emergency running properties and a roof rack to transport a spare wheel mean they are excellently equipped to cope with any hardships.